Larson Educational Services is proud to be a family-run small business in a country that allows entrepreneurs like us to thrive. Thanks for supporting LarsonEd. 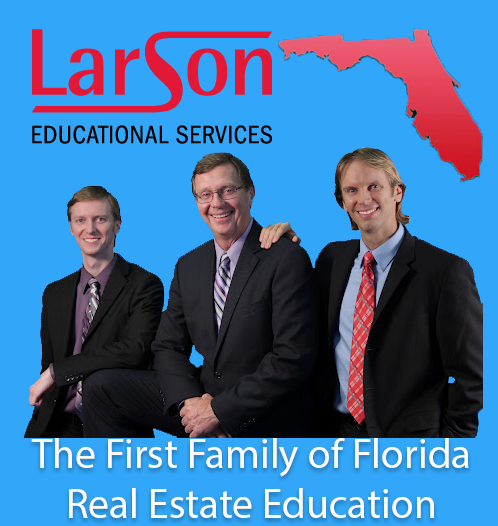 This entry was posted in florida real estate school, larson educational services, naples real estate school and tagged education, educational, florida real estate school, larson educational services, Naples, naples real estate school, naples school of real estate, real estate, school. Bookmark the permalink.